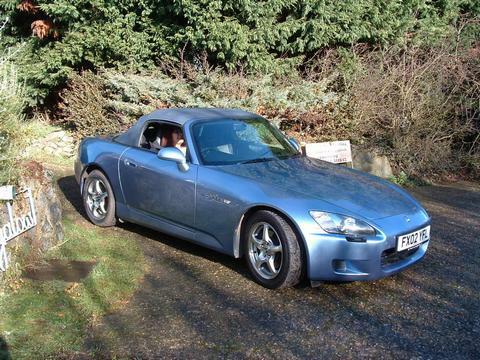 Honda S2000, registered 2007. Berlina black with rare brown leather. The car is 1 previous owner, and 13,800 miles from new. I believe it to be one of the best examples available and is presented in exceptional condition. No marks to the bodywork, the interior is as new, and the underside is also in exceptional as shown in the photos. Full underside clean and protection by Pro-Tect Services, using Dinitrol products. This involved removing all under trays and arch liners and cleaning and protecting beneath. 70 hours of detailing by The Car Carer including ceramic coating. 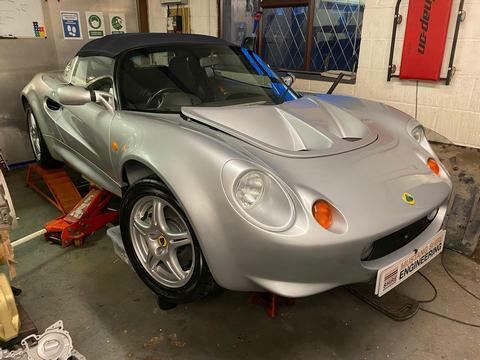 Major service by TGM Sport, including engine, gearbox, diff oil, Brembo Sport pads front & rear, Pagid discs front & rear, remove, clean and grease all geo bolts, carry out full alignment, remove cam cover, adjustment valve clearances, coolant flush and use Evans Waterless Coolant, Spark plug change. Front and rear bumpers repainted to remove stone chips. All other paint original. Wheels refurbished as the lacquer was peeling - by First Aid Wheels in West Hampstead. New tyres front and rear - Michelin Pilot Sport. New Honda genuine wheel centres. Bluetooth module on original head unit for phone calls and music streaming. New wipers, aerial and premium black mats. Rocker cover repainted by Spooner Restorations to eliminate paint peeling. 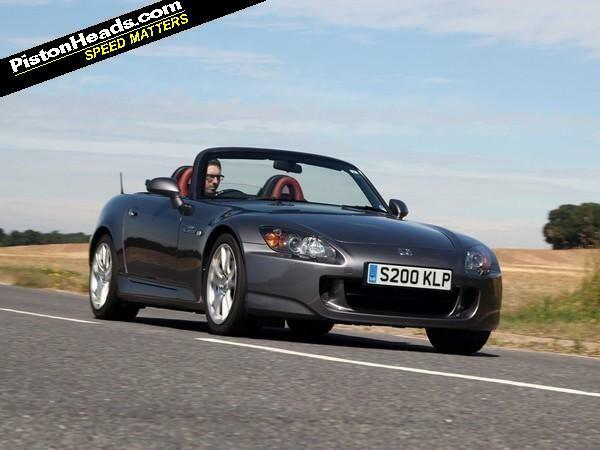 The car has a full Honda service history and all the supporting paperwork. 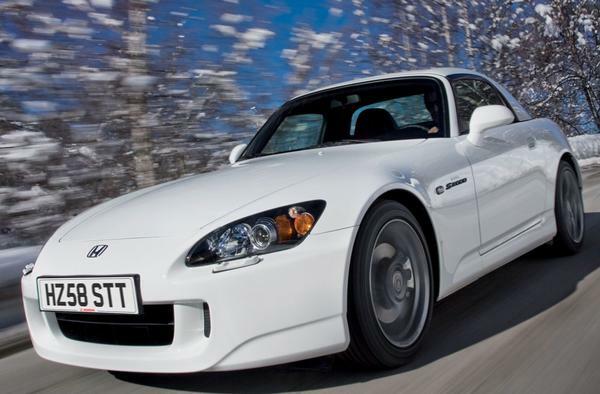 The last service was completed by TGM Sport as they are considered to be the go-to place for S2000s and I felt the car needed more TLC than a Honda dealer could provide. Two keys and alarm controls supplied. The hood is in superb condition and with no tears. There is no rust anywhere on the car, including the boot floor. The car has always been garage stored and is under a dust cover. Please no time wasters. Unfortunately I am unable to allow a test drive without evidence of insurance.